Something we always try to accomplish before we travel to a new place is to study the best way of reaching our destination. 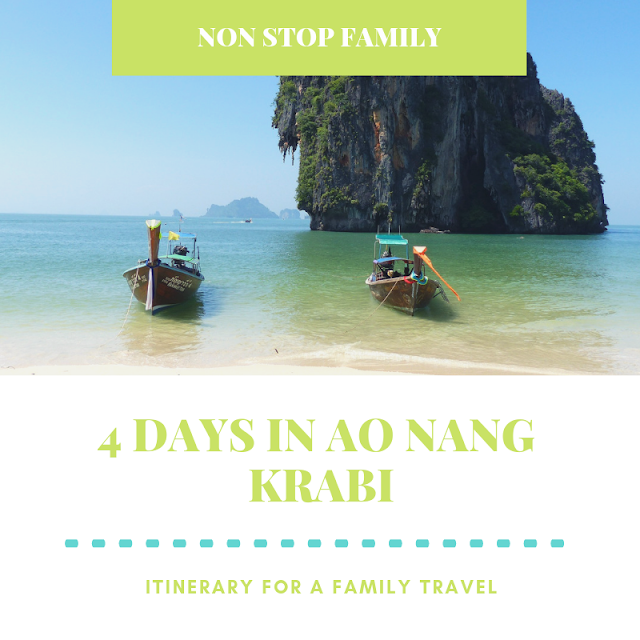 Those who, like us, travel with children, know that after a plane trip, there is nothing worse than wasting time looking for the best way to reach our final destination. We really believe that, when we study what it takes to get to our destination at home before we travel, it saves precious time, reducing the tiredness of adults and children, and has also the great benefit of allowing to save money and avoid falling into some "traps" that may make our arrival less pleasant. 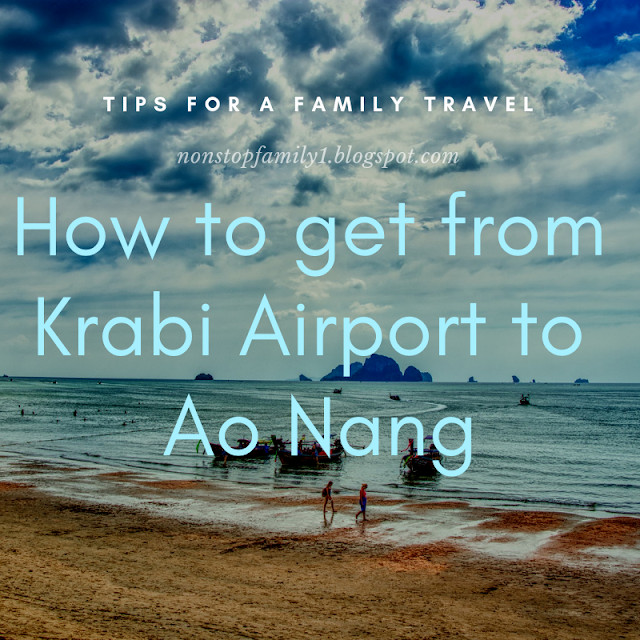 That being said, when we traveled from Bangkok to Krabi Airport, this did not mean that we had arrived at our destination which was by Ao Nang beach (you can see here why we chose to stay in Ao Nang rather than in Krabi or Railay beach).